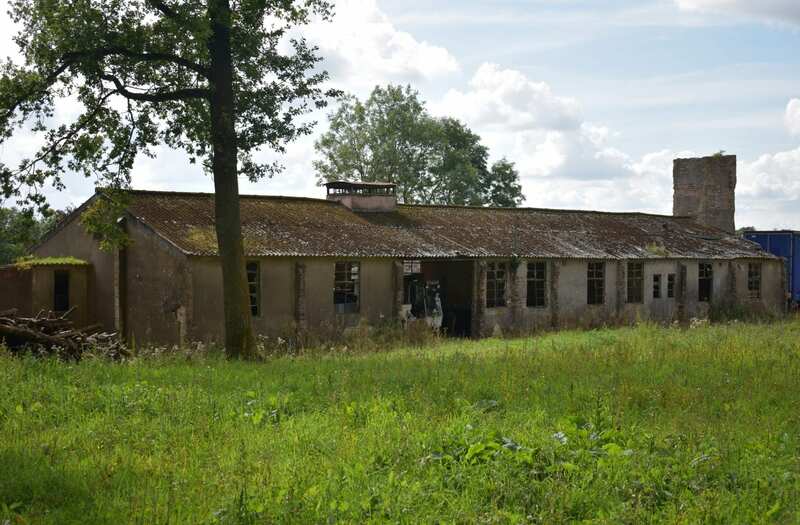 Leaf Architecture was very excited to be commissioned by the client who acquired a former RAF Officers Mess in Sulby Covert, Northamptonshire which was a former active World War 2 bomber base. Working closely with a team of structural engineers (Bowen Consulting Engineers) and planning consultants (Big Tree Planning), we secured planning permission last month to save this important historic building and convert to a modern family property. The design aim was to naturally work with the existing fabric, replace or repair where required whilst honouring the utilitarian nature of this structure, bringing it back to its former appearance yet internally creating surprisingly open flowing spaces. Work hopes to commence on site in 2019.